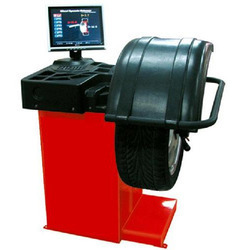 Our product range includes a wide range of digital wheel balancer and 3 d wheel alignment. 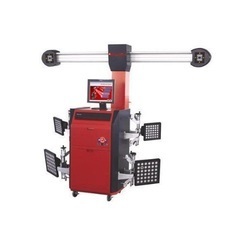 HD - 3D Wheel Alignment is the latest wheel aligner which provides HD- 3D models and full-range wheel alignment service through visual measurement technology. HD- 3D Wheel Aligner Features complete functionalities, reasonable interface, automatic monitoring and operation tips to eliminate improper operation. The equipment is capable of convenient alignment with real time adjustment of front and rear wheels, and a full range of chassis diagnostic parameters. Looking for Wheel Balancer ?